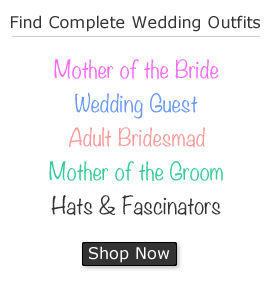 With so many stylish pieces at CC you can create complete looks to suit all your special occasions. 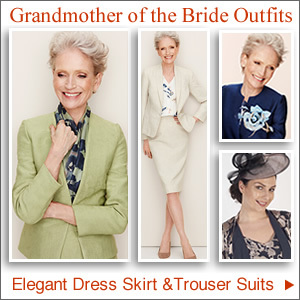 New collections could be the most exciting yet with the must have frock coat and dress outfit perfect for a Mother of the Bride. The striking ice blue ensemble is a standard fit and for petite sizes there’s the chic ivory two piece. 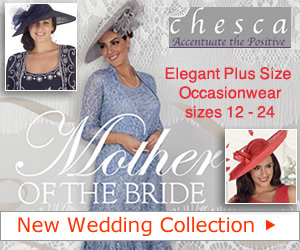 At CC you’ll find top to toe styles, fascinators, footwear and clothes cut to flatter. Frock coats and matching long jackets or coats are ideal at this time of year when an extra layer can keep out the chill. The striking combination also adds a regal air worthy of the most prestigious events. 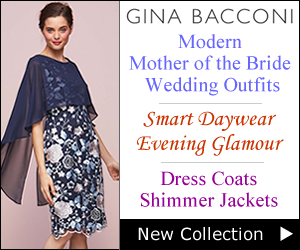 We love the new Wedding Bouquet Collection and the Ottoman frock jacket with rounded collar and three quarter sleeves. 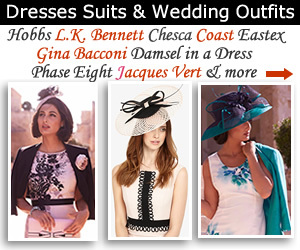 Wear it over the chiffon pleated dress with diamante embellished brooch shoes, satin clutch and bow hat fascinator. 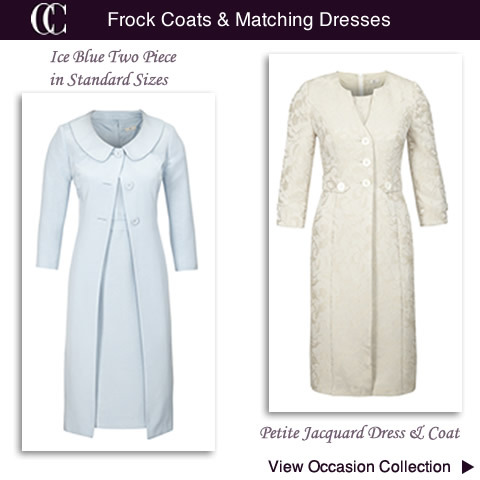 Not to be left out petite ladies can add a little drama to their occasionwear event with the Garden Party Collection and the oyster floral jacquard frock coat. 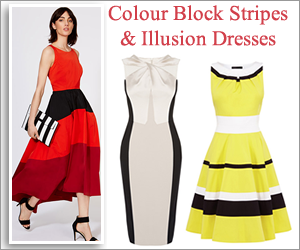 With pearlised button fastenings and button down tabs to the waist, wear it over the matching shift dress. 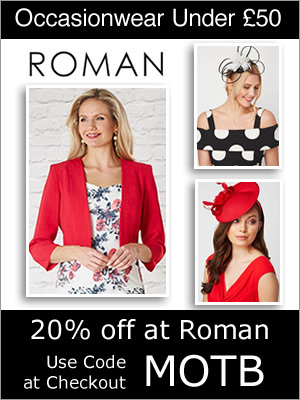 Strike the right balance to produce the perfect look for an enviably outfit. 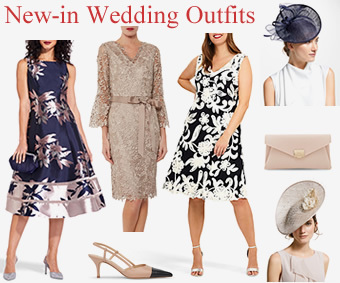 Coordinating accessories, mix and match separates, fancy footwear and weddings shoes plus ‘Get the Look’ collections for extra inspiration will make shopping for occasionwear at CC all the more fun. 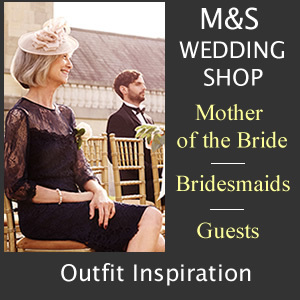 Radiate natural beauty with muted tones in ice blue or ivory for understated elegance. 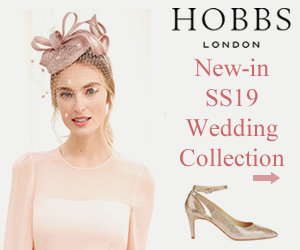 Elegant duos such as these are popular at weddings and the soft pastel shades work particularly well in spring and summer. It may only be January but it’s never too early to bag one of these new season beauties before they go.